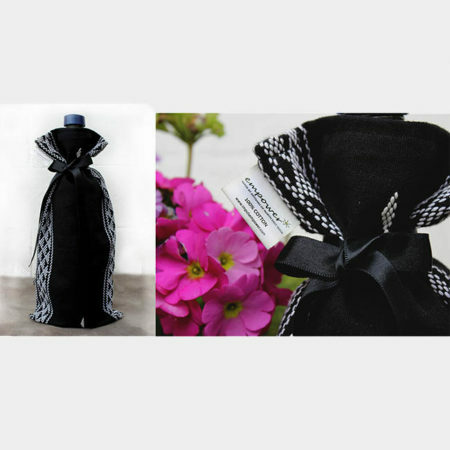 Forget cheap plastic wrappers, and struggling with paper to gift-wrap bottles of wine. 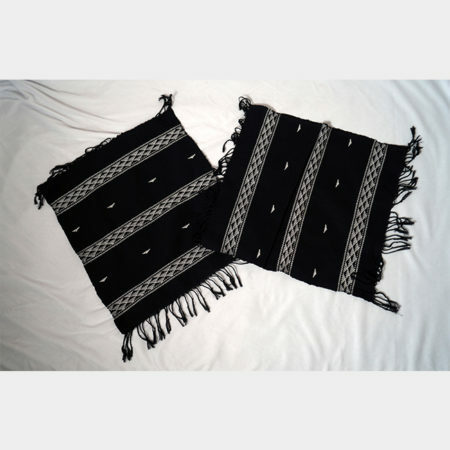 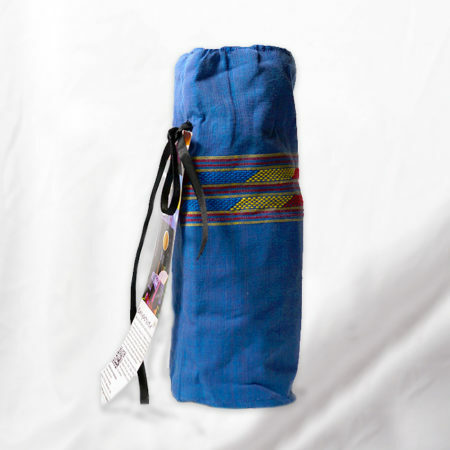 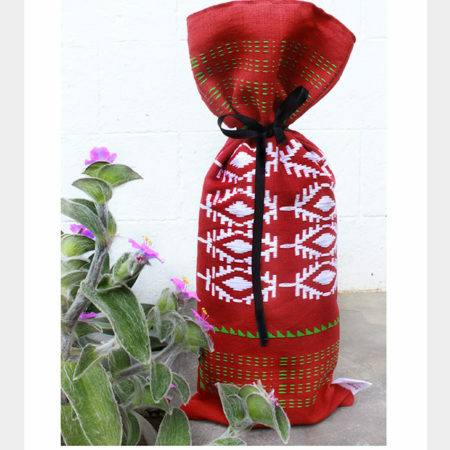 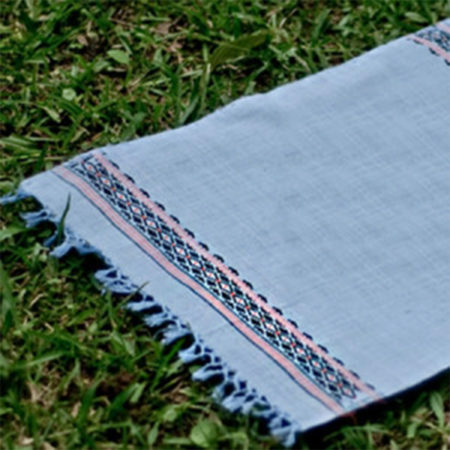 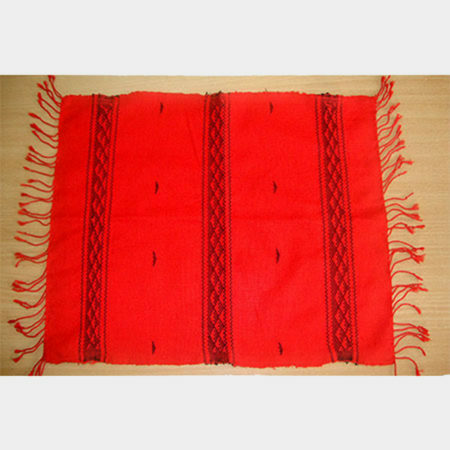 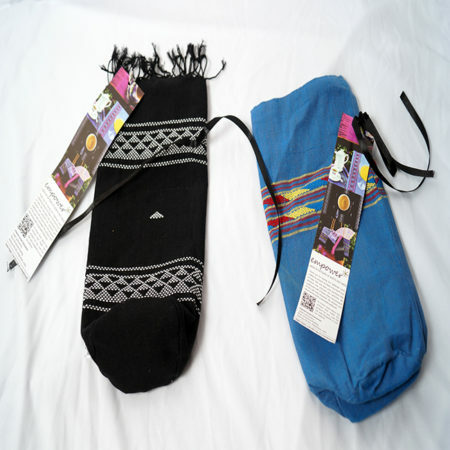 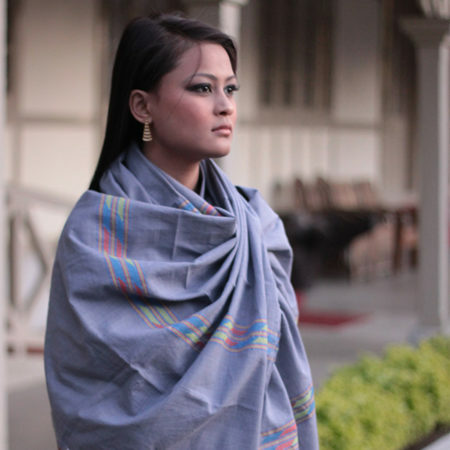 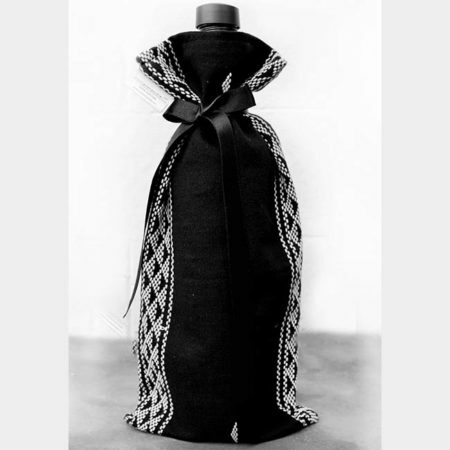 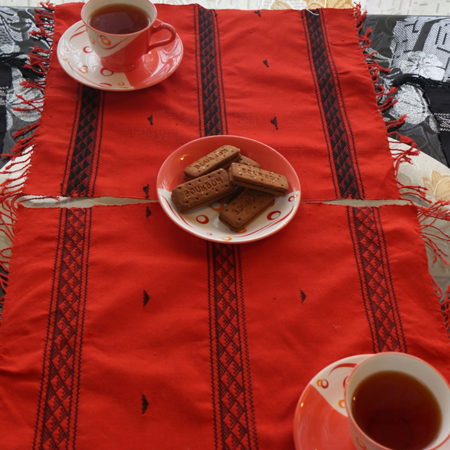 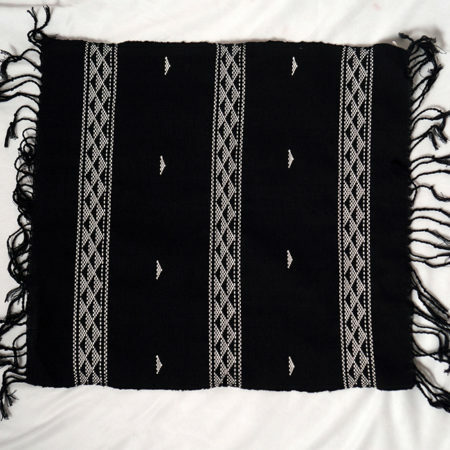 Now you can simply slip the bottle into our easy-tie gift bags, and the recipient of your bottle will also get a taste of a product hand-woven by traditional artisans of the Mishing tribe in Assam. 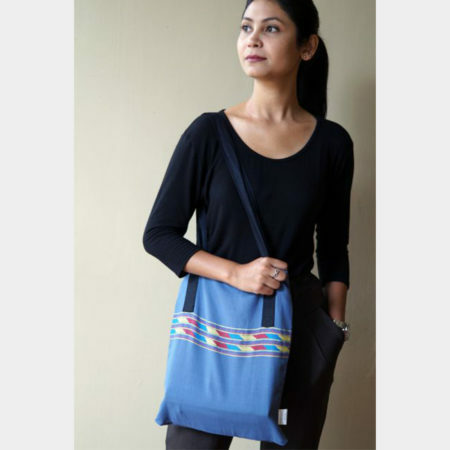 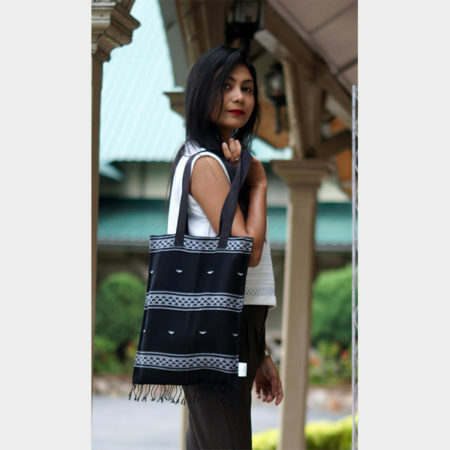 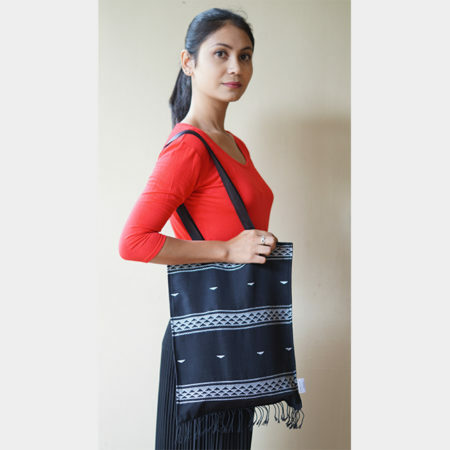 What’s more, this bag from Impulse Empower is not only environment-friendly, it also helps you contribute to the sustainable livelihood of women artisans across northeast India!